Bays Family Law is proud to announce that Jennifer Bays Beinart has been retained as the Young Lawyer representative to the Indiana State Bar Association Probate, Trust, and Real Property Council. 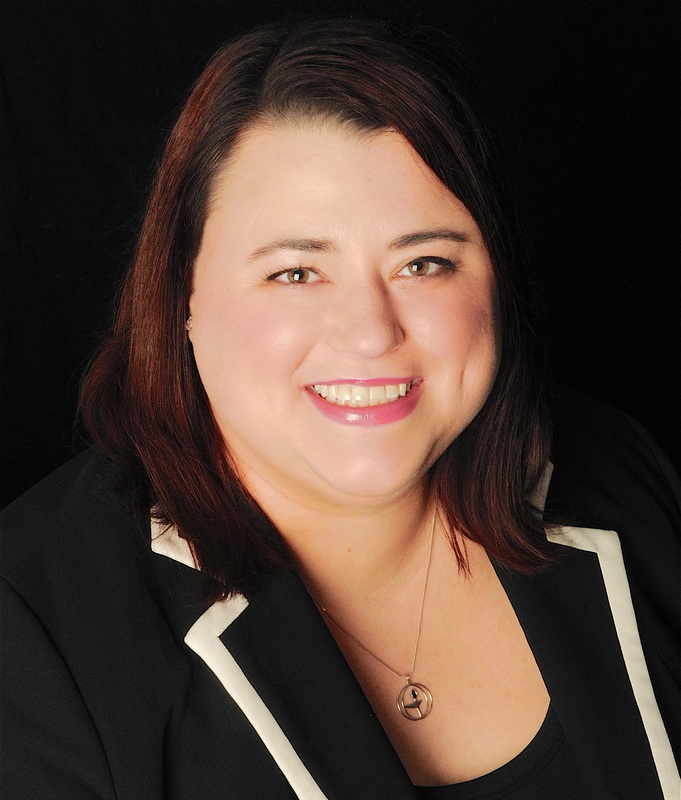 Ms. Beinart also serves as the District 5 Representative on the the Indiana State Bar Association Young Lawyer Council and the General Practice, Solo and Small Firm Council. Can I Still File Joint Tax Returns While the Divorce is Pending? Should I tell the IRS that my spouse is a tax cheat? You probably have many questions. Check out the answers to our most common inquiries. These answers are only general in nature. Check out these websites to learn about court protocols and get solid, practical information (mostly without any cost). We hope these are helpful.